yesterday i indulged myself with this book. 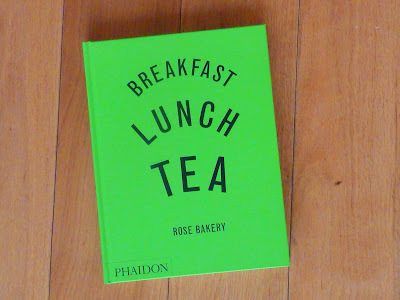 Am reading it now, did not yet try any of the recipes, but I can already say that it was so worth buying it! I highly recommend it to book lovers, budding cooks, people who love good food, lucky ones who plan a trip to paris and all those who like to sit on the couch and enjoy reading a lovely book.